With an admirable workforce that has gained its experience through years of being steeped in maritime practice, our maritime/shipping practice is well-positioned to deliver cutting edge service. The Maritime Unit of OAL focus and attention is constantly devoted to contemporary developments in the Nigerian maritime sector. With an admirable workforce that has gained its experience through years of being steeped in maritime practice, our maritime/shipping practice is well-positioned to deliver cutting edge service. 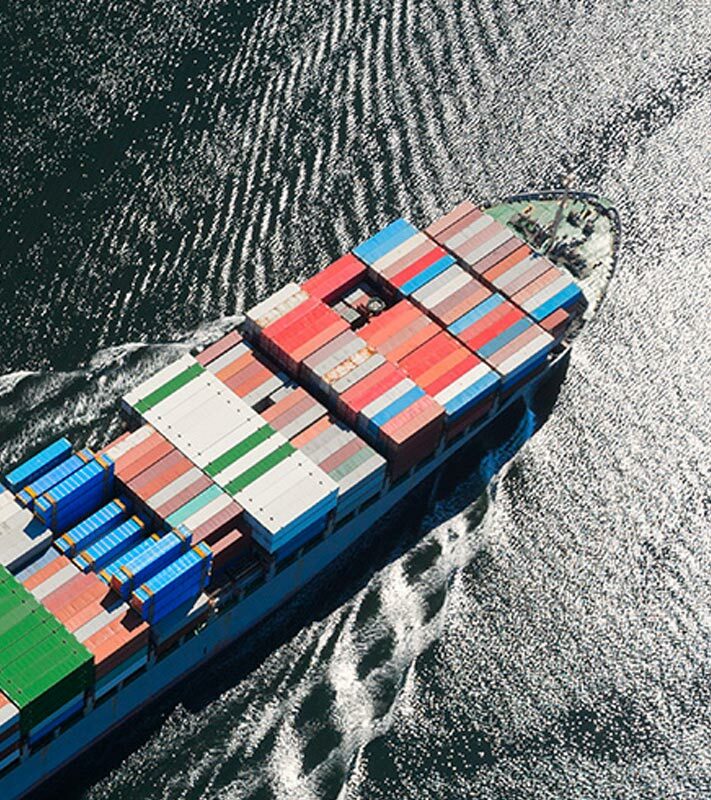 We have provided services to commercial banks, ship-owners, charterers, ship agents, P & I Clubs, Surveyors, Loss Adjusting Firms, and other entities in the Nigerian and International Maritime Industry. OAL remains committed to seeking the growth of the Nigerian maritime industry, through the promotion of various policy development innovations. In doing this, OAL has provided invaluable contribution to the present legal and institutional framework in respect of the maritime industry notably the Coastal and Inland Shipping (Cabotage) Act 2003. The senior partner, Dr, Olisa Agbakoba, remains a member of a number of maritime committees in the National Assembly dealing with various Bills under consideration. The ﬁrm has also continued to engage in various collaborations with relevant maritime stakeholders such as the marine insurance industry, government parastatals, maritime entities, and maritime security agencies.